We designed our one and two bedroom apartments in Plano, Texas, with one goal in mind: creating a perfect place to make people's lives better. Granite countertops, vaulted ceilings, and plank flooring make your house beautiful. 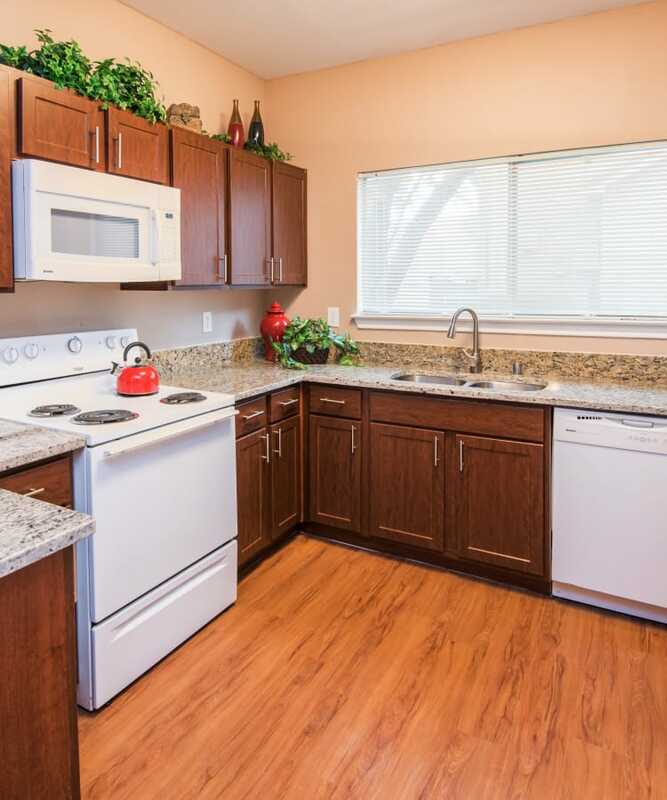 Essential appliances, a direct-access garage, and walk-in closets make your house convenient. Right outside your home, our community delivers options for everyone. There’s a playground for the little ones, a dog park for the four-legged member of your family, and three resort-style pools for you. Stay entertained with a fully-equipped fitness center to keep you healthy, a luxury spa to stay stress-free, and a clubhouse to keep you and your guests entertained. You can even help choose your neighbors with our resident referral program. You’ll have to see our community to believe it. 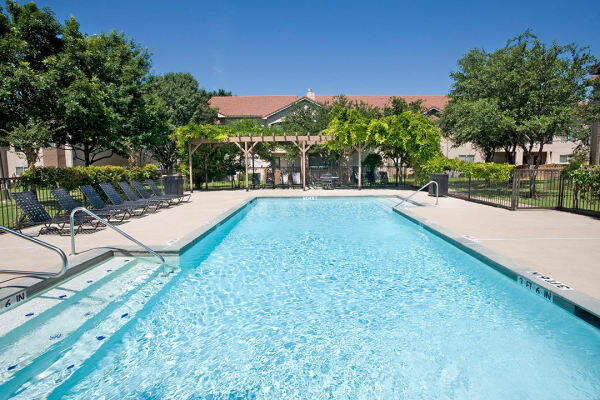 Plan a tour of Villas at Preston Creek’s one and two bedroom apartments for rent today.